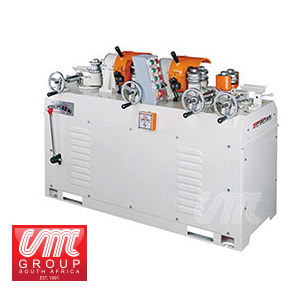 Cutterhead speed – 6000 r.p.m. Spindle speed – 6500 r.p.m. Range of feed speed – 3 – 13 m/min.